all of the games come alive. 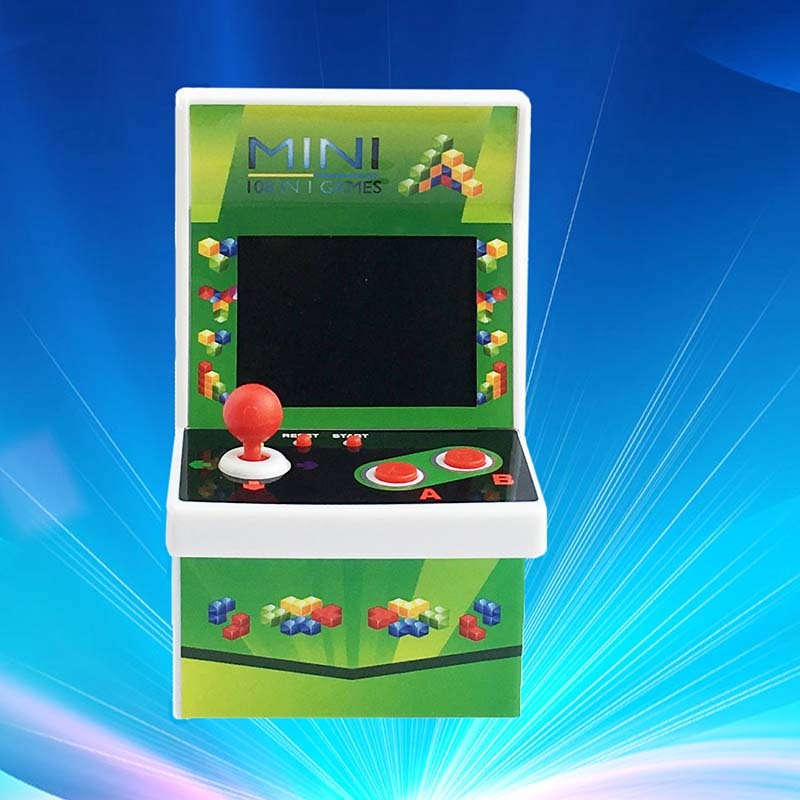 Wouldn't it be nice to bring back your memories with this Mini Portable Class Arcade? This product is a holiday must have! 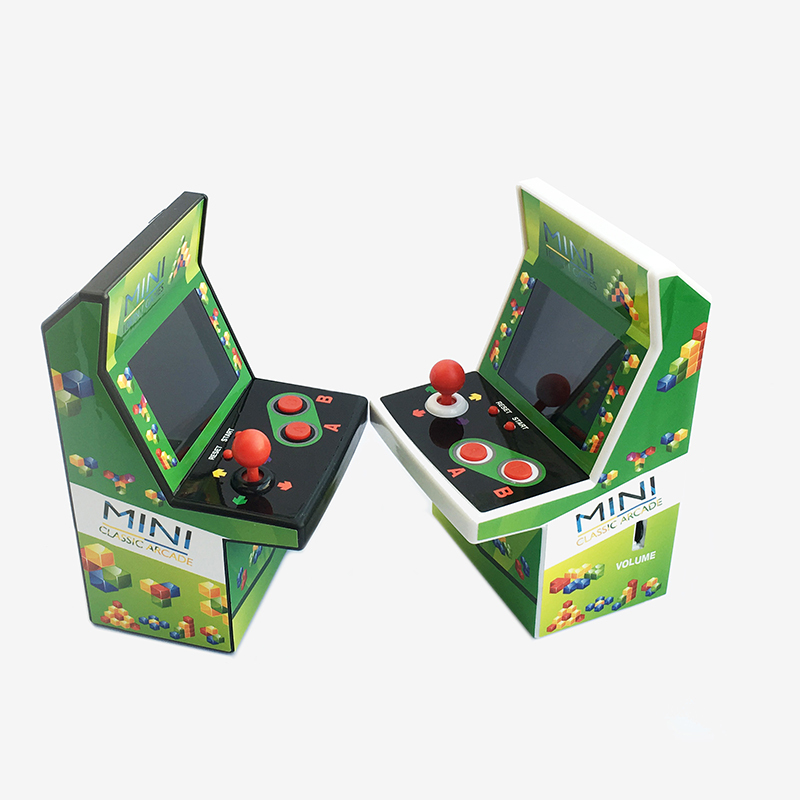 You do not want to miss out on them while they are still in stock. As an introductory special, we’re offering this new product at over 50% off. Order now to receive this product for $45.95 instead of $90.95! Get yours NOW and get more for friends while supplies last!